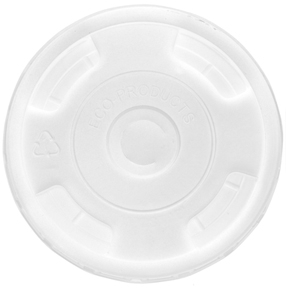 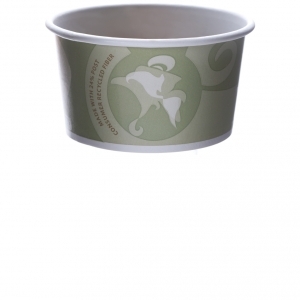 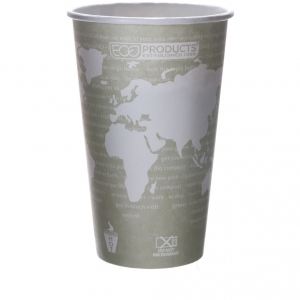 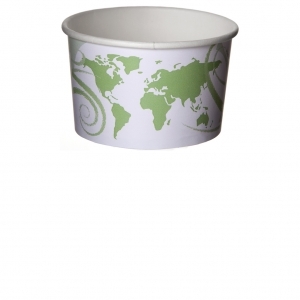 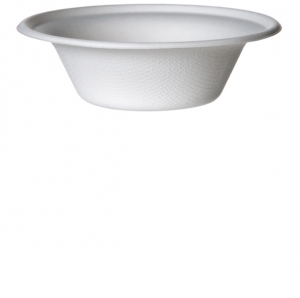 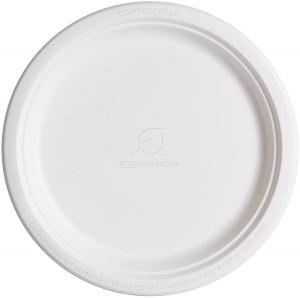 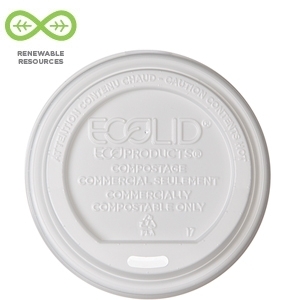 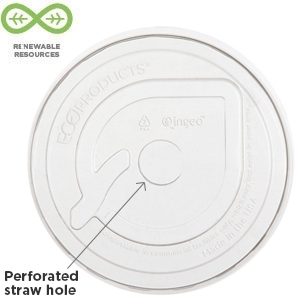 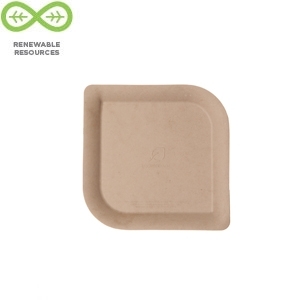 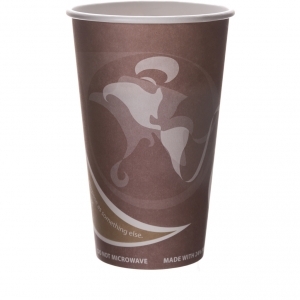 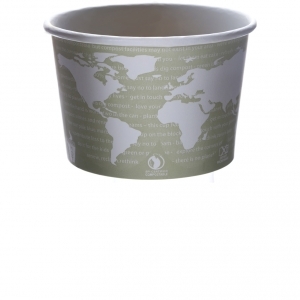 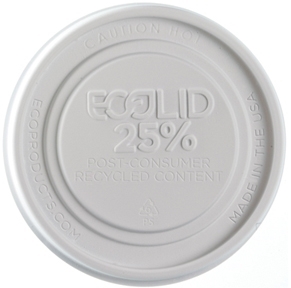 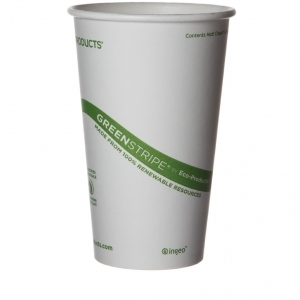 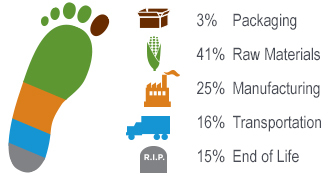 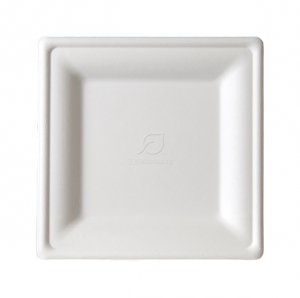 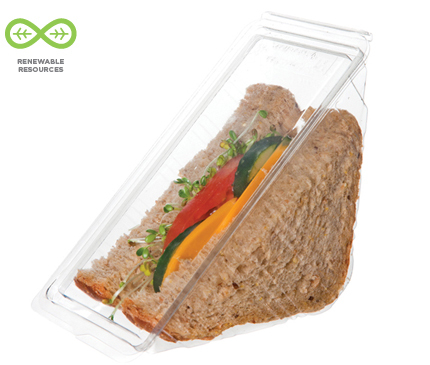 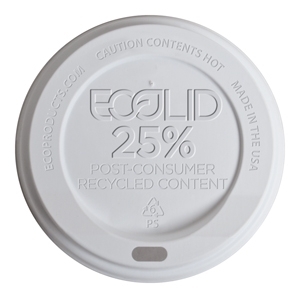 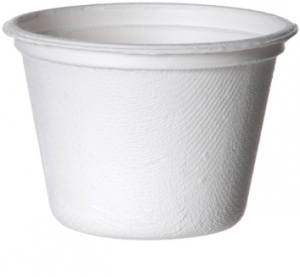 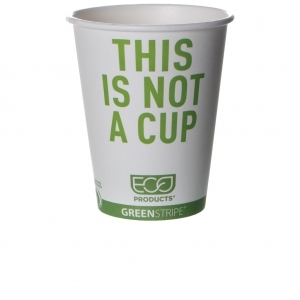 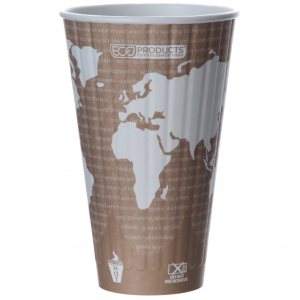 Renewable and compostable are only two of the good things these PLA Sandwich Wedge Containers have to offer. 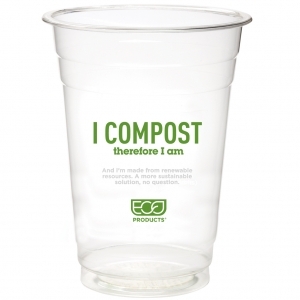 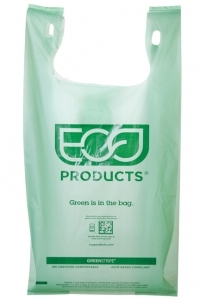 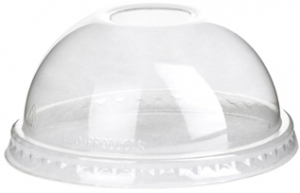 They’re also clear as your mom’s plastic, so you’ve got a great option for your grab ‘n’ go displays. 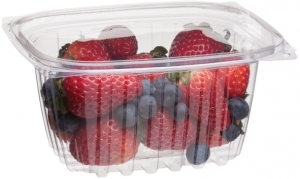 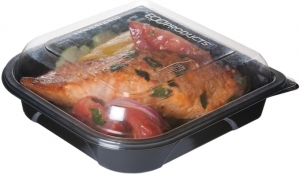 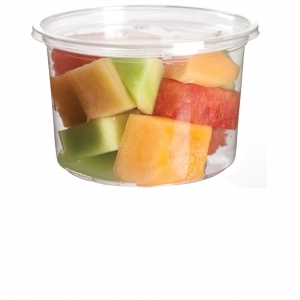 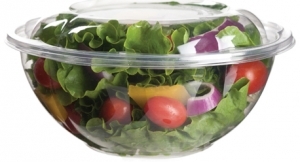 PLA containers are perfect for your deli case or refrigerator where good looking food is crucial to catching the eyes of your hurried customers. 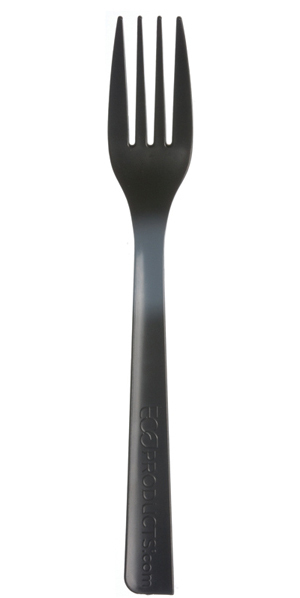 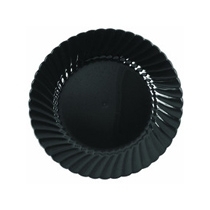 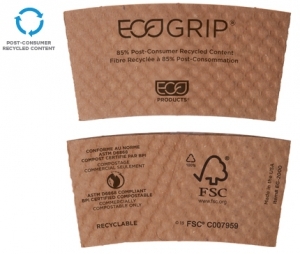 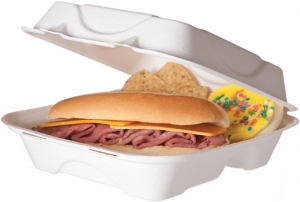 Show off your cut sandwiches in this compostable sandwich wedge container. 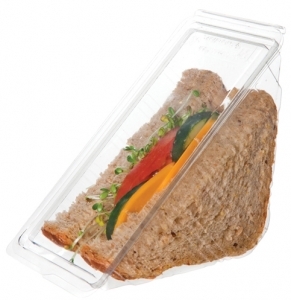 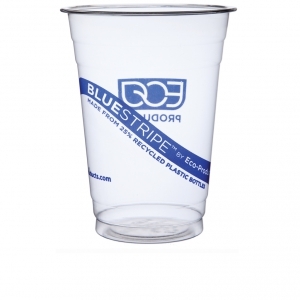 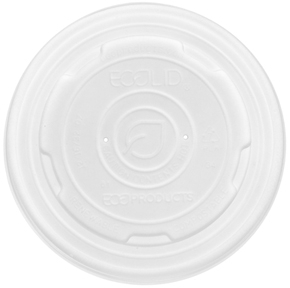 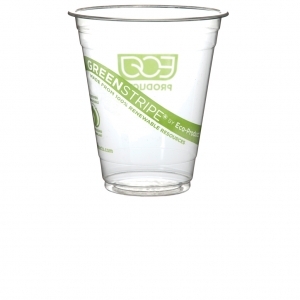 Wedge Dimensions: 4-1/4" x 4-1/4" x 6-1/2"
Hinged Lid Dimensions: 6-1/2" x 3"